Wed., 10 Jul. - Tue., 23 Jul. 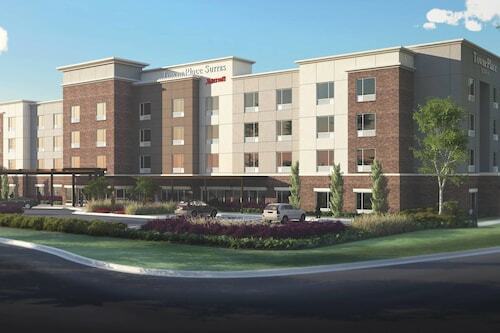 Situated in Flowood, this hotel is within 6 mi (10 km) of LeFleur's Bluff State Park, Mississippi Sports Hall of Fame and Museum, and Mississippi Agriculture and Forestry Museum. Mississippi Children's Museum and Riverside Park are also within 6 mi (10 km). 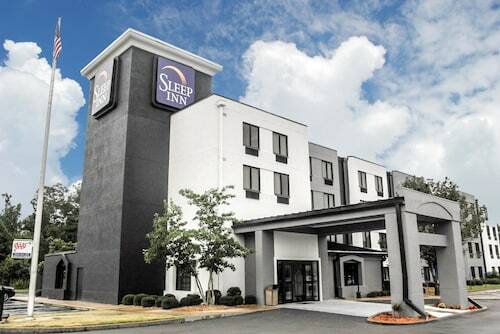 Situated near the airport, this hotel is within 6 mi (10 km) of LeFleur's Bluff State Park, Mississippi Sports Hall of Fame and Museum, and Mississippi Agriculture and Forestry Museum. Mississippi Children's Museum and Riverside Park are also within 6 mi (10 km). 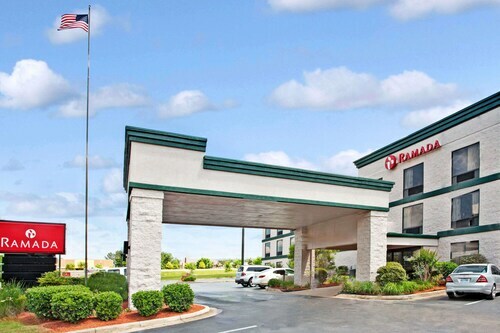 Situated near the airport, this hotel is within 9 mi (15 km) of Brandon Amphitheater, Mississippi Coliseum, and Jackson Convention Complex. Trustmark Park and LeFleur's Bluff State Park are also within 9 mi (15 km). 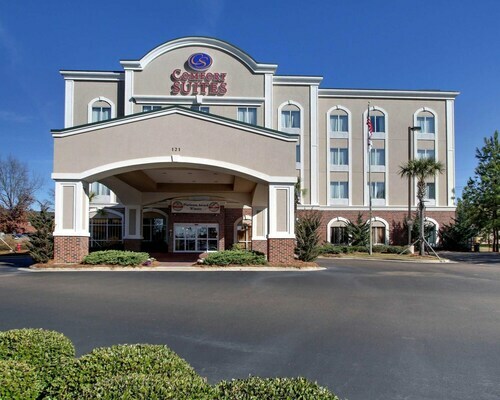 Situated near the airport, this hotel is within 6 mi (10 km) of LeFleur's Bluff State Park, Mississippi Sports Hall of Fame and Museum, and Mississippi Agriculture and Forestry Museum. Mississippi Coliseum and Mississippi Children's Museum are also within 9 mi (15 km). 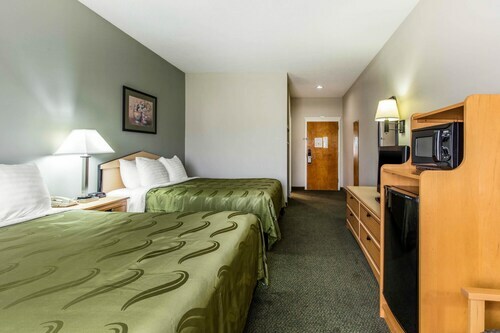 Situated near the airport, this hotel is within 9 mi (15 km) of Trustmark Park, Mississippi Coliseum, and Mississippi State Fairgrounds. Jackson Convention Complex and Mississippi Museum of Art are also within 12 mi (20 km). Question : How much time do people spend in Jackson? Answer : The average time spent hanging out in Jackson by travellers from Toronto is two days. 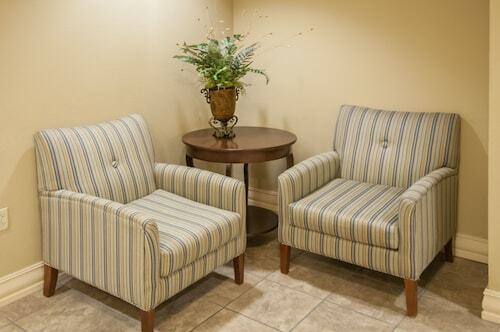 However long you decide to stay, give yourself plenty of time to see what makes Jackson fantastic.